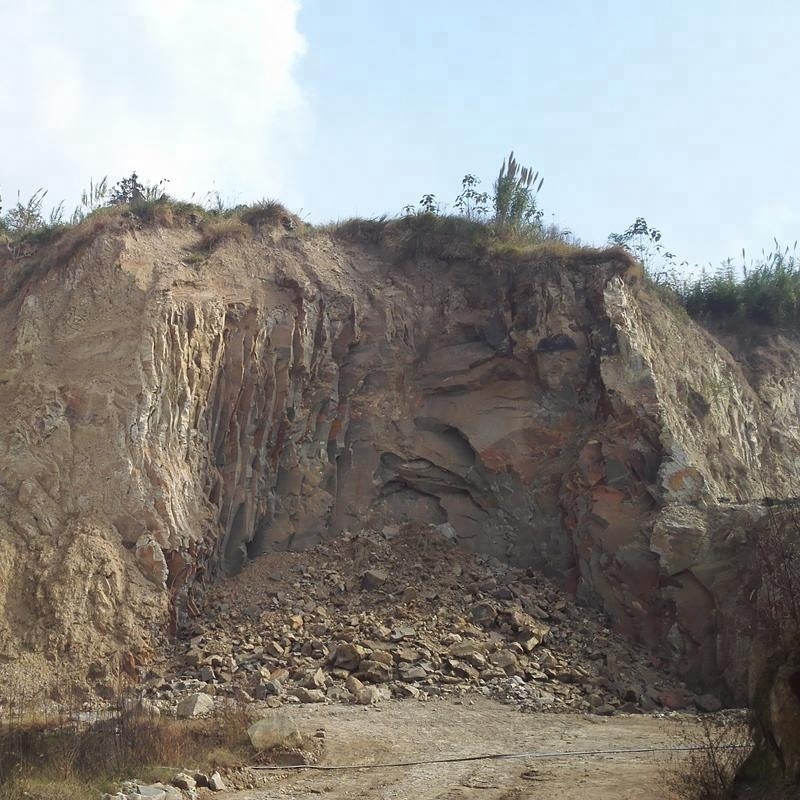 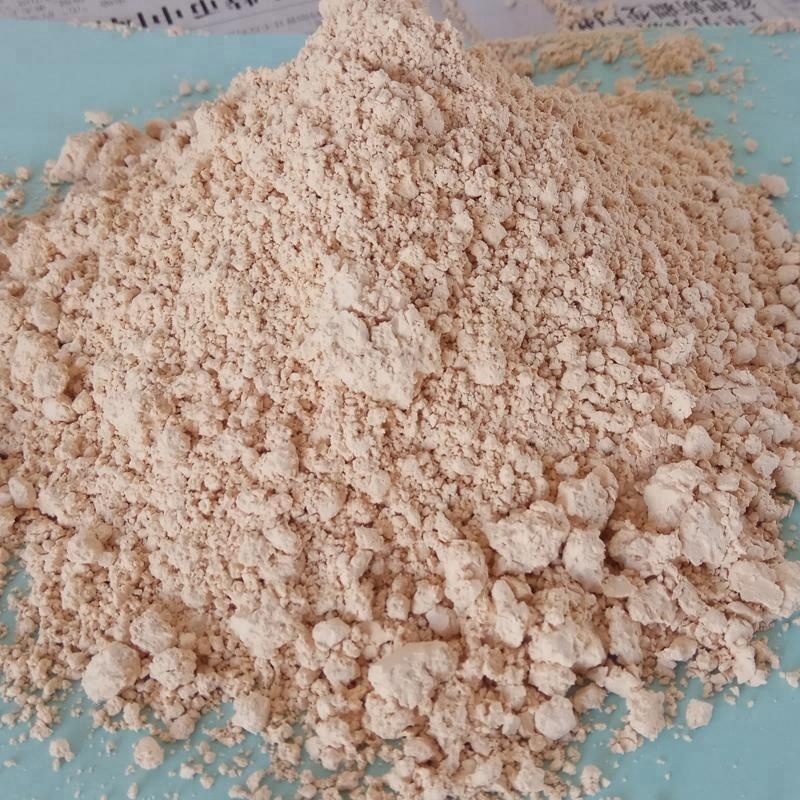 Shengzhou Huali Diatomite Products Co., Ltd., a company (manufacturer) with a history of nearly 50 years, specializes in the production of diatomite, with a total investment of 9.6 million Yuan, and 30,000-square-meter factory area. 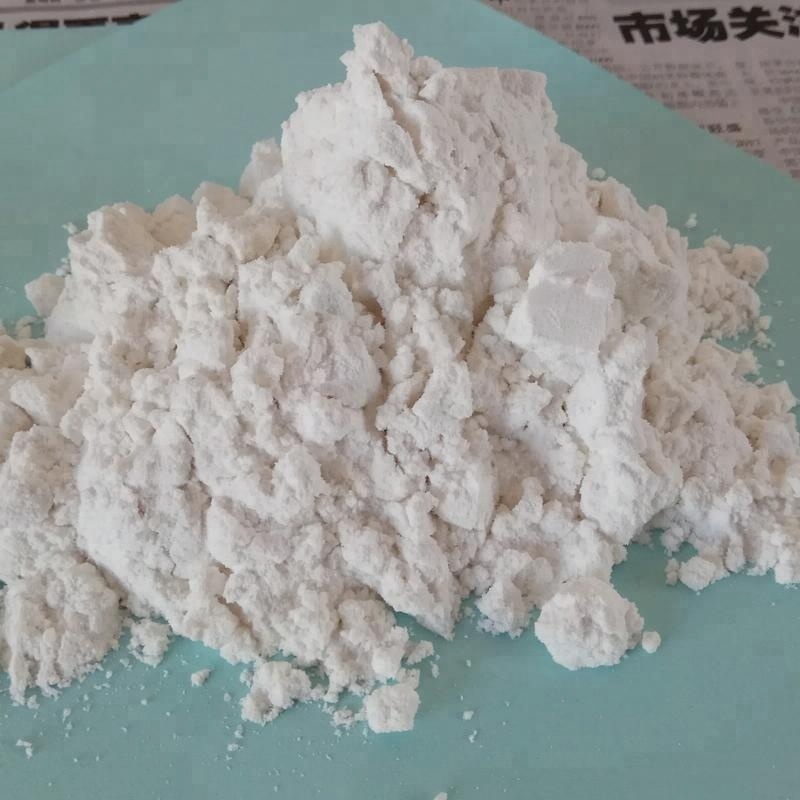 Our company is provided with advanced air-drying equipment, rotary calciner and kiln, ultrafine crusher, classification process equipment, and perfect quality detection device. 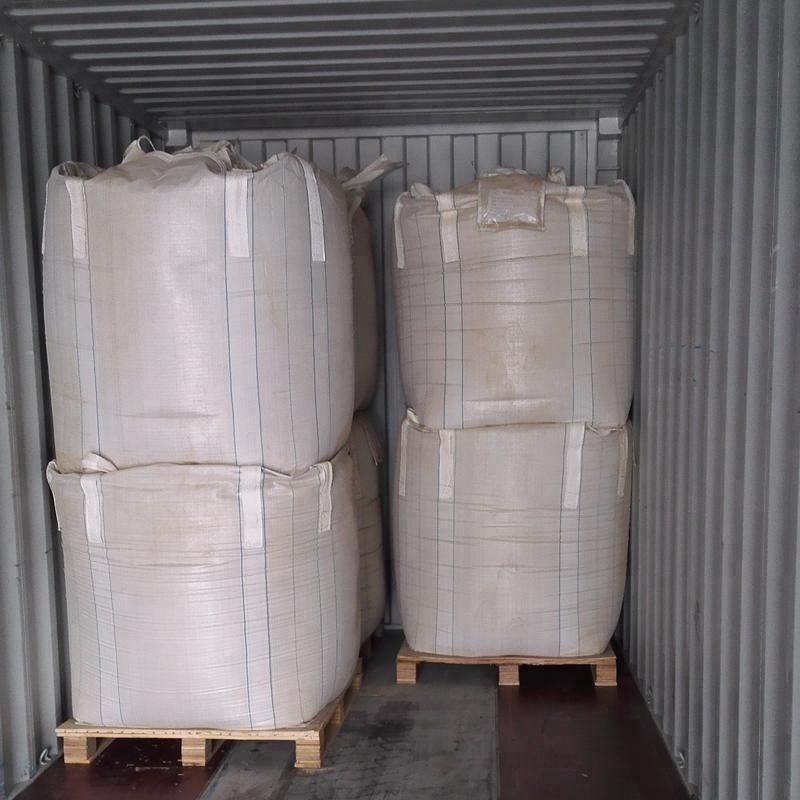 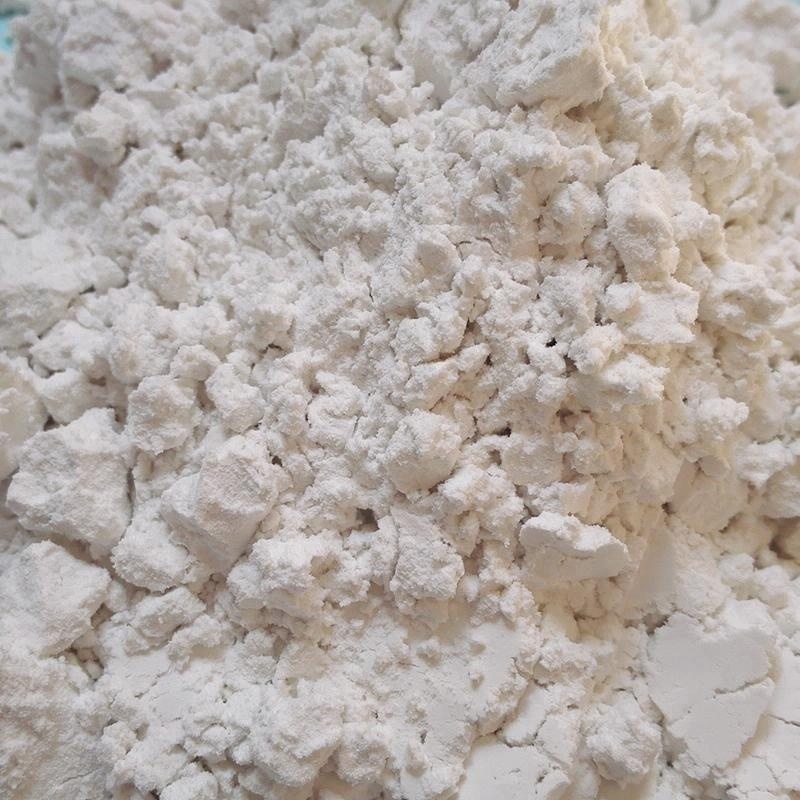 We annually produce 20,000 tons diatomite of CD series products under "Feifei" trademark. 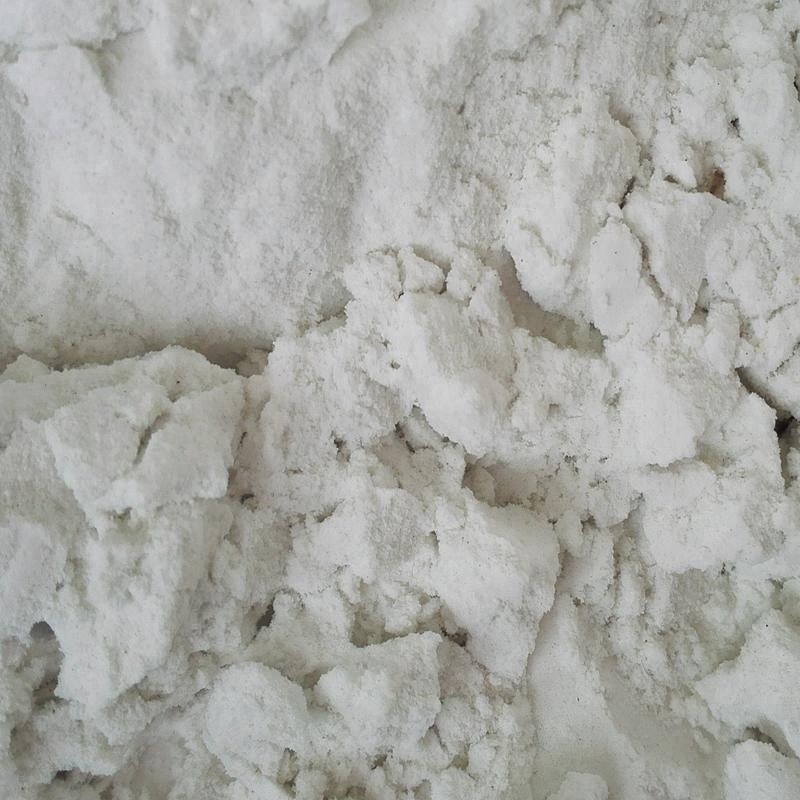 With good quality diatomite, advanced production equipment, strict quality control system, excellent technical and customer service, we can provide our clients with high-quality products and good service. 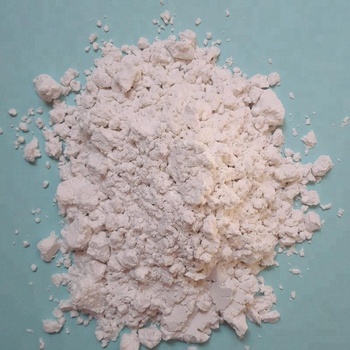 We mainly produce Diatomite Functional Filler, Diatomite Catalyst Carrier, Diatomite Filter Aid, Diatomite Insulating Products (brick, powder and granule), Diatomite Absorbent (floor absorbent, drying agent, and Soil Conditioner and anti-caking agent). 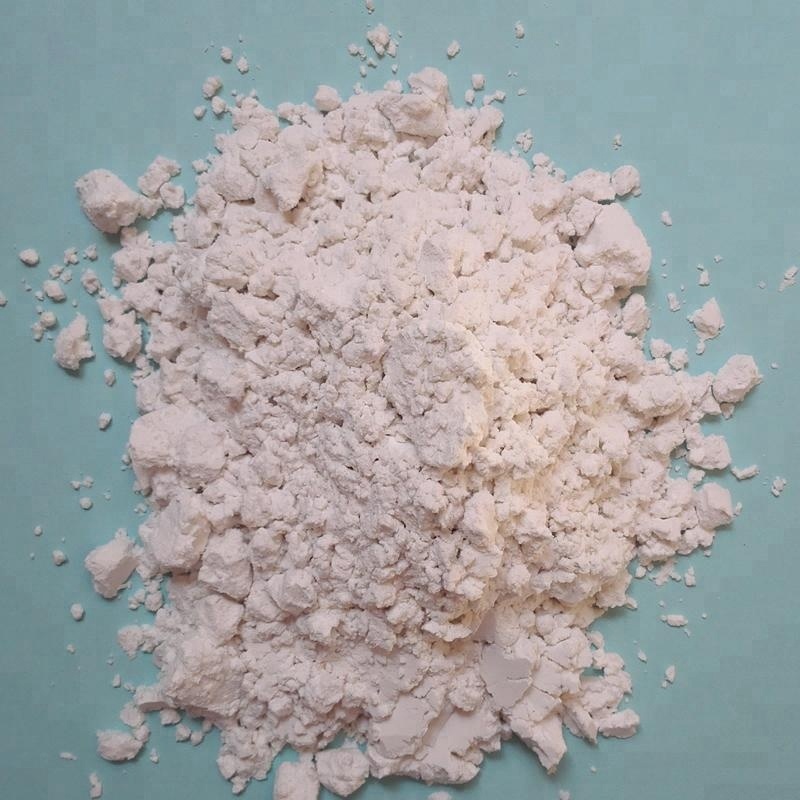 Our diatomite products are widely used in food, pharmaceutical, chemical, oil, water treatment, building materials, iron and steel, nonferrous metal, coking, rubber, environmental protection, fertilizer, agricultural, animal feeds, machinery, electronics, clothing and many other industries.